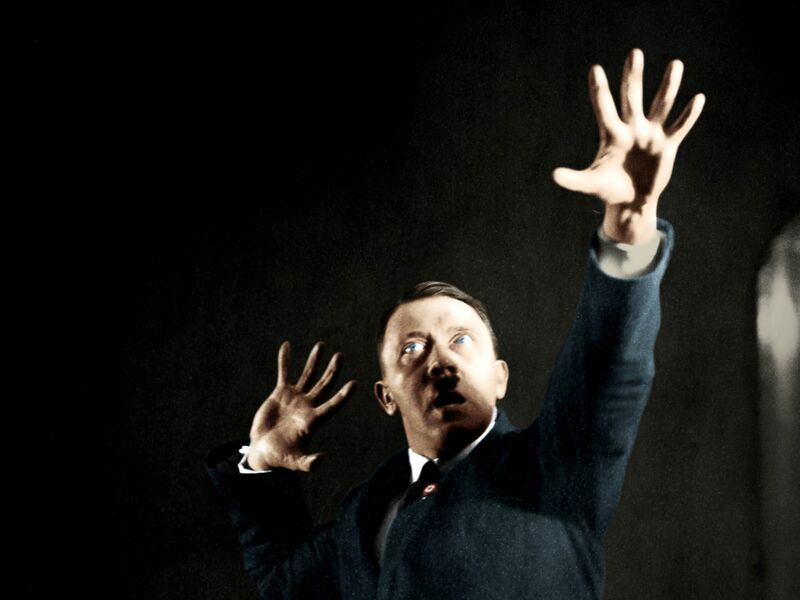 Munich, August, 1927: Hitler photographed by Heinrich Hoffmann. This image is from Dawn of the Nazis. Cesar and Andre Millan. This image is from Cesar Millan's Dog Nation. 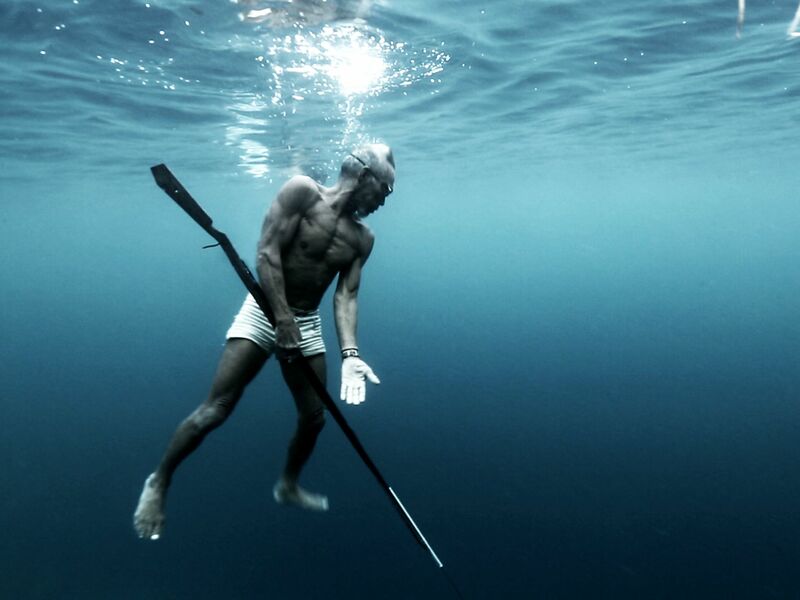 Sulawesi, Indonesia: A 75 year old Bajau elder who is a master harpoon fisherman. This image is from Primal Survivor. 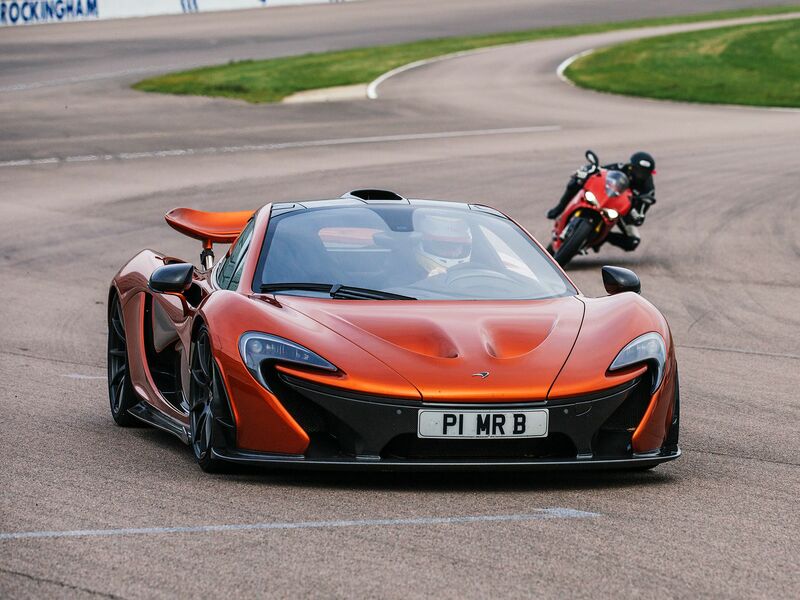 Leicester, UK: P1 and Bike on the track at the Rockingham Motor Speedway. This image is from Supercar Megabuild. 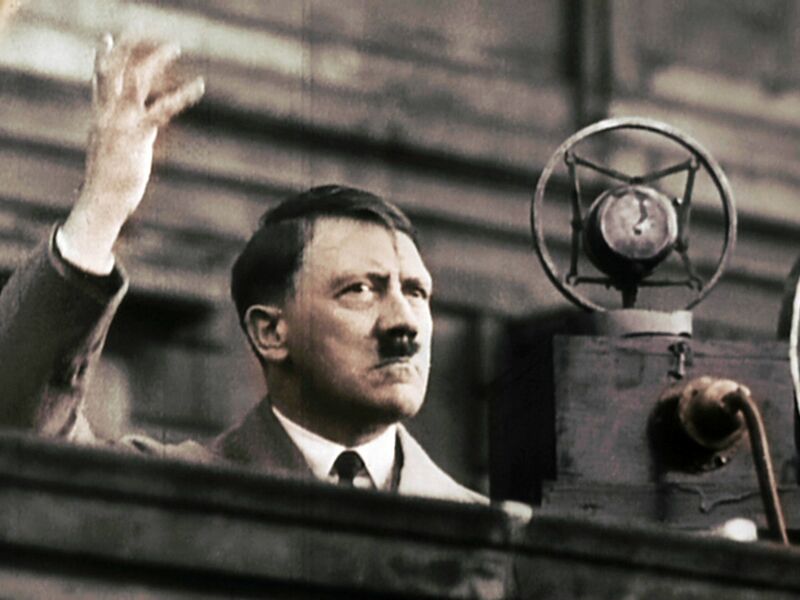 Germany, 1932: Hitler during his electoral campaign. This image is from Dawn of the Nazis. 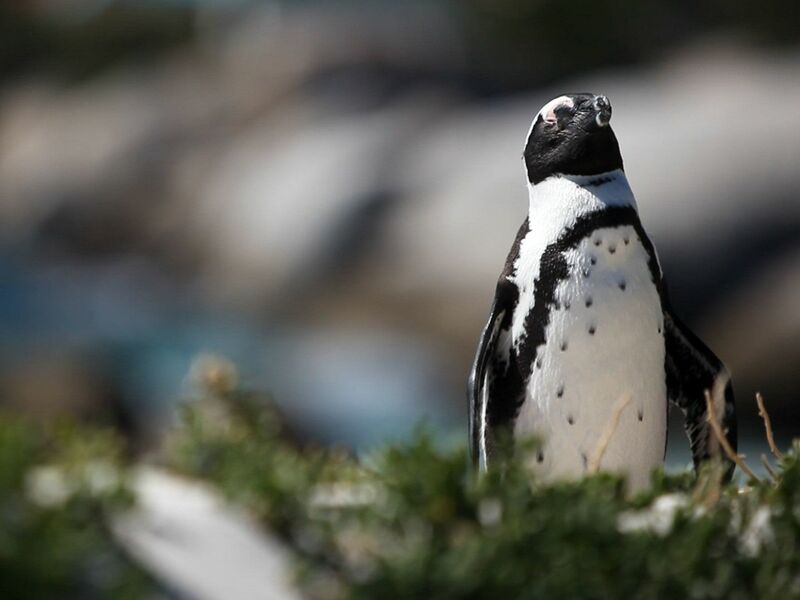 African penguin. The only penguin species on the African continent. This image is from Animal Fight Club. 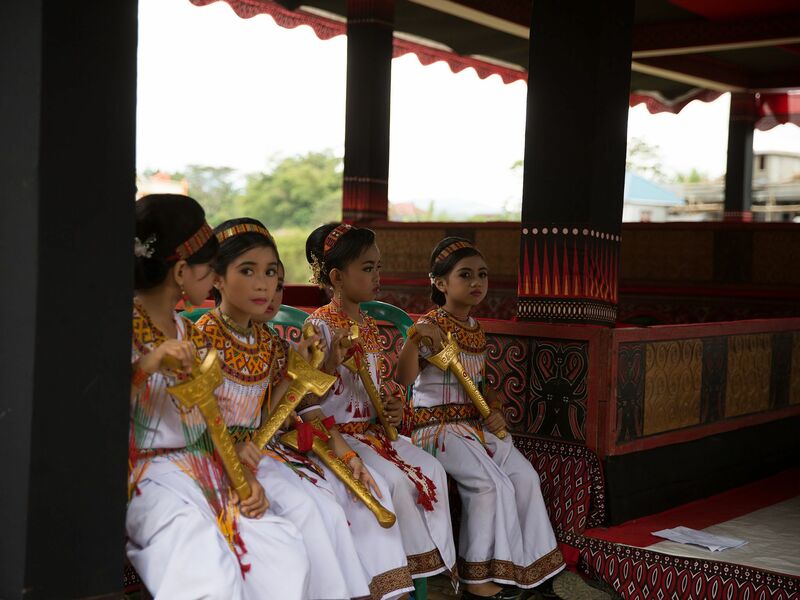 Toraja, Indonesia: Local Torajan girls waiting before they perform a traditional funeral dance. This image is from Explorer. 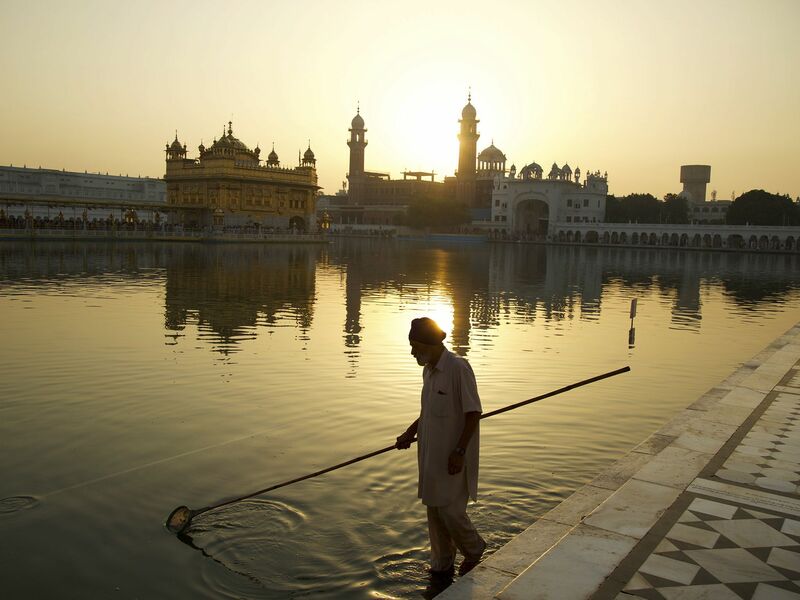 Punjab, India: A man cleans the moat as the sun rises at the Golden Temple. This image is from Story of God with Morgan Freeman. 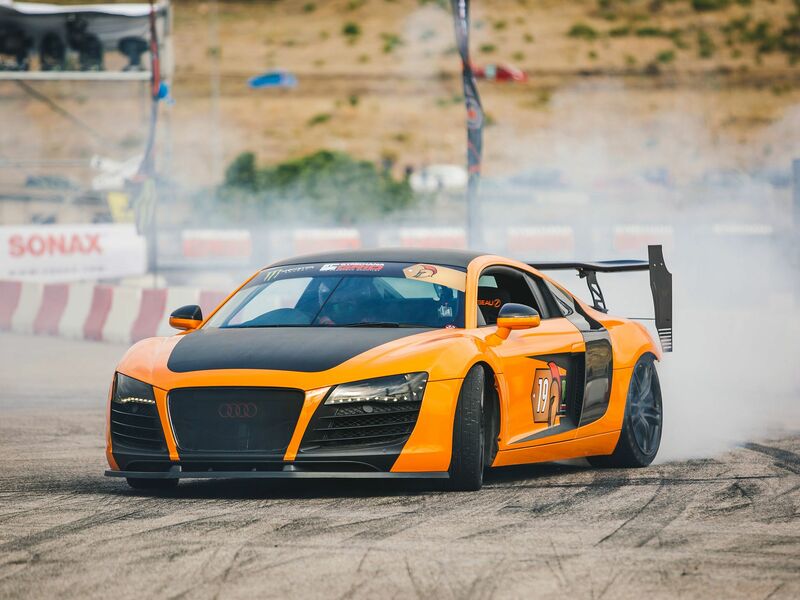 Marathonas, Greece: R8 on the track. This image is from Supercar Megabuild. 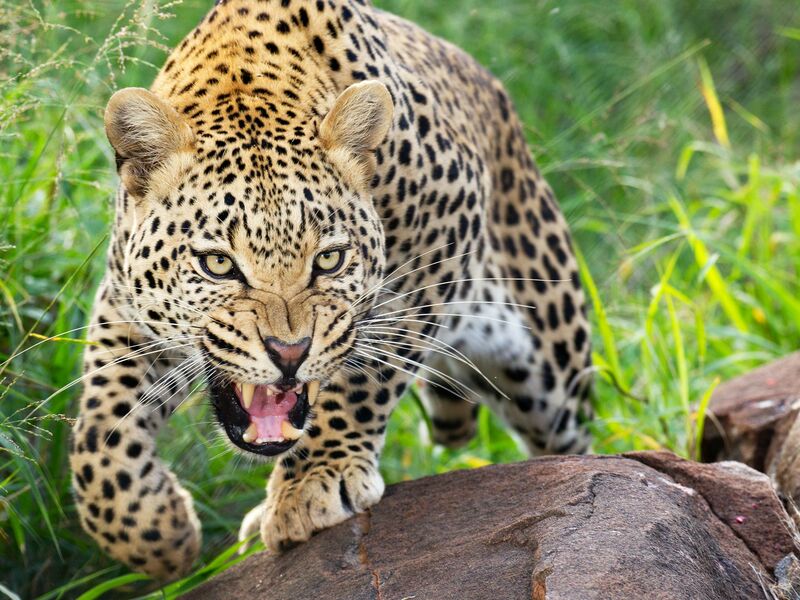 South Africa: Leopards have incredible strength and can take down prey 10 times their weight. This image is from Animal Fight Club. 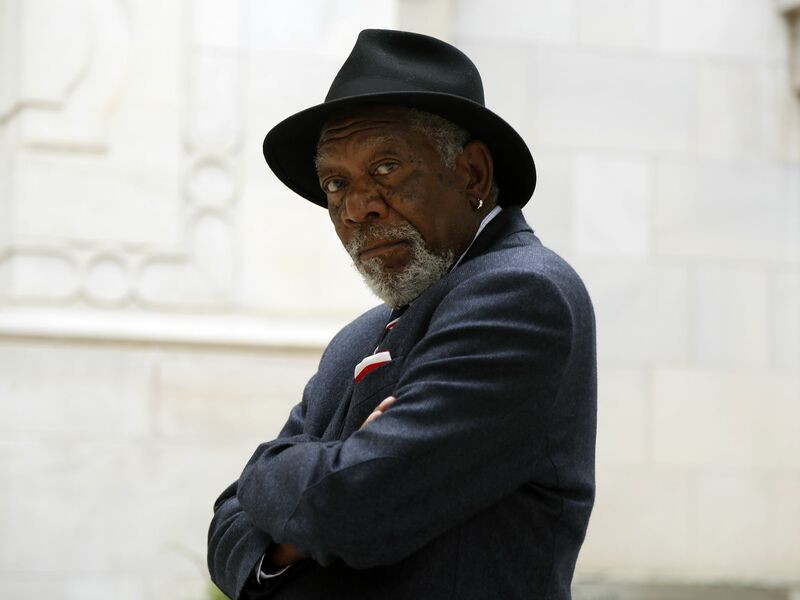 Washington, DC: Morgan Freeman looks back at the camera, while standing outside of the Islamic Centre of Washington. This image is from Story of God with Morgan Freeman. 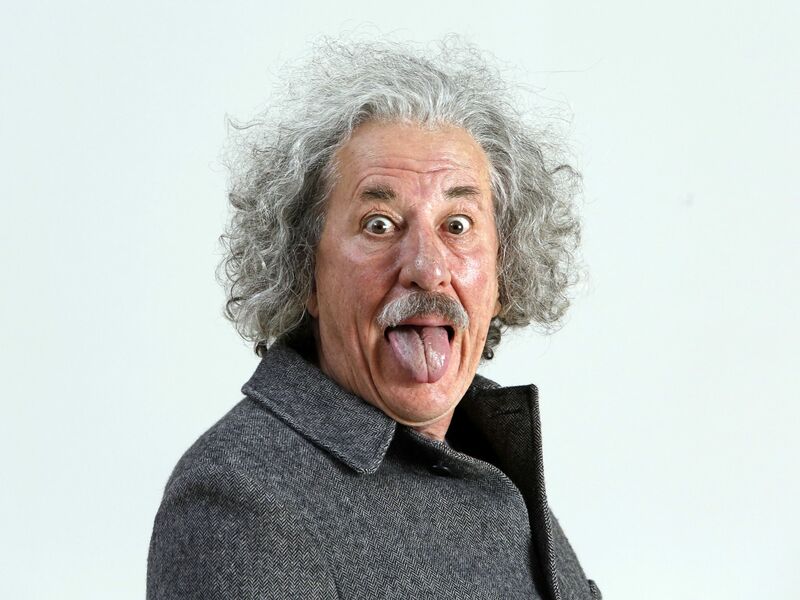 Czech Republic: Geoffrey Rush stars as Albert Einstein in National Geographic's Genius. 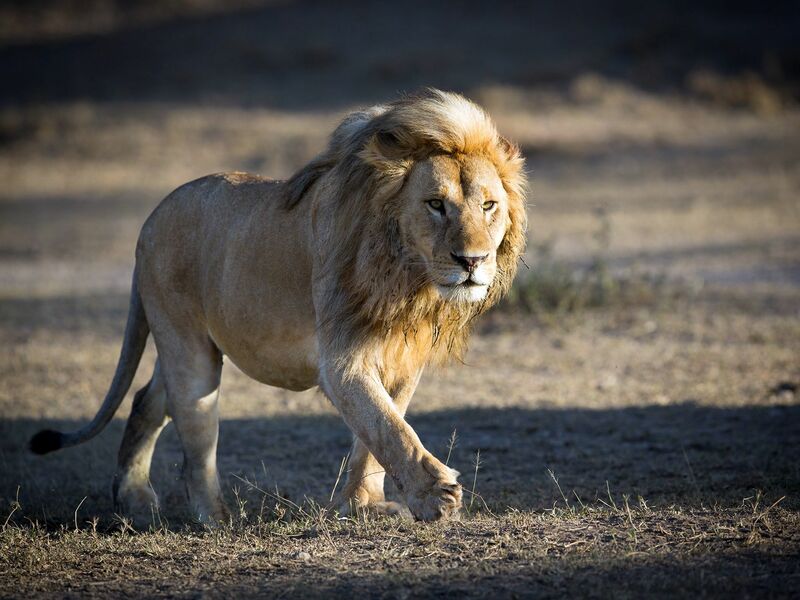 Serengeti, Tanzania: Male Lion patrolling territory in Ndutu. 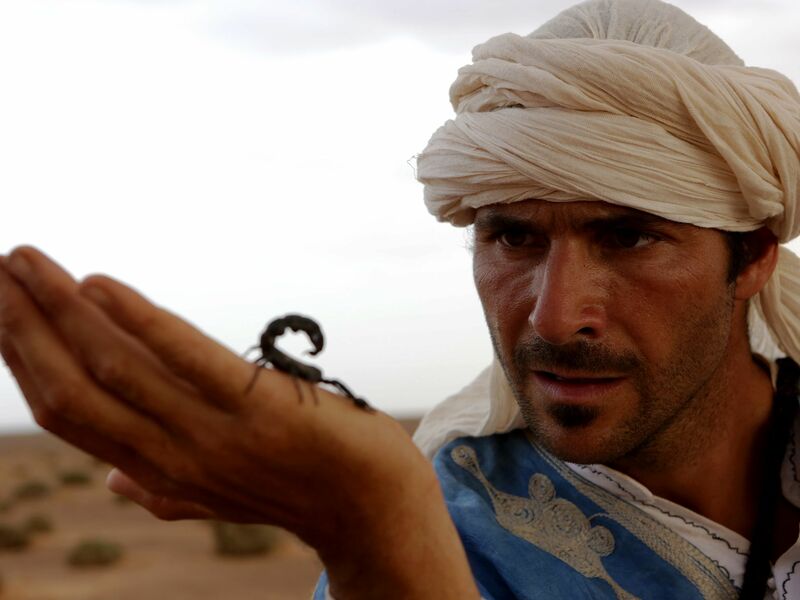 This image is from Survive the Wild. Santa Clarita, C.A. 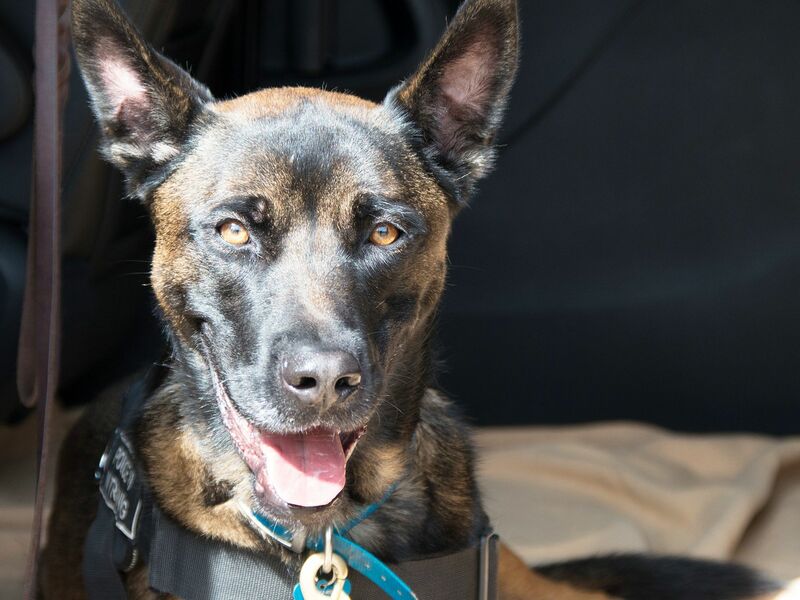 : A shepherd mix from Cesar Millan's dog pack looks at the Dog Psychology Centre. This image is from Cesar Millan's Dog Nation. Monkeys. 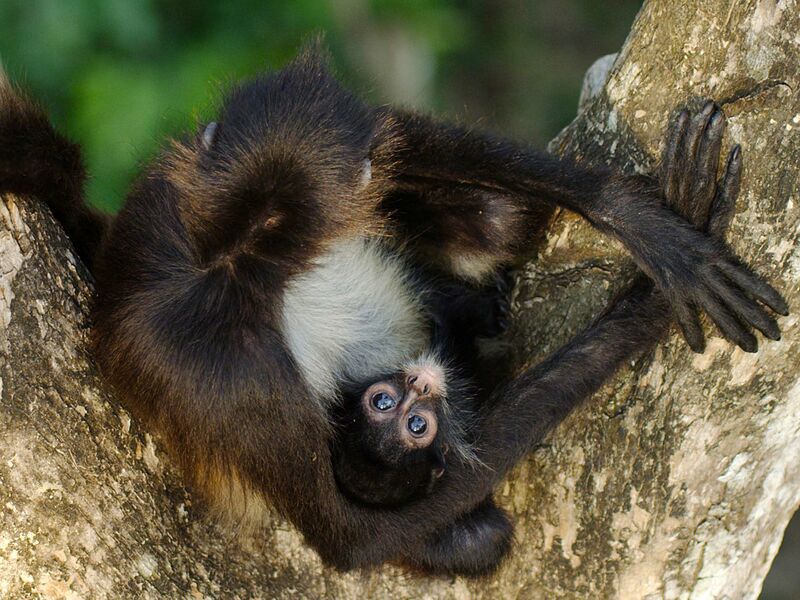 This image is from Return of the Spider Monkeys. 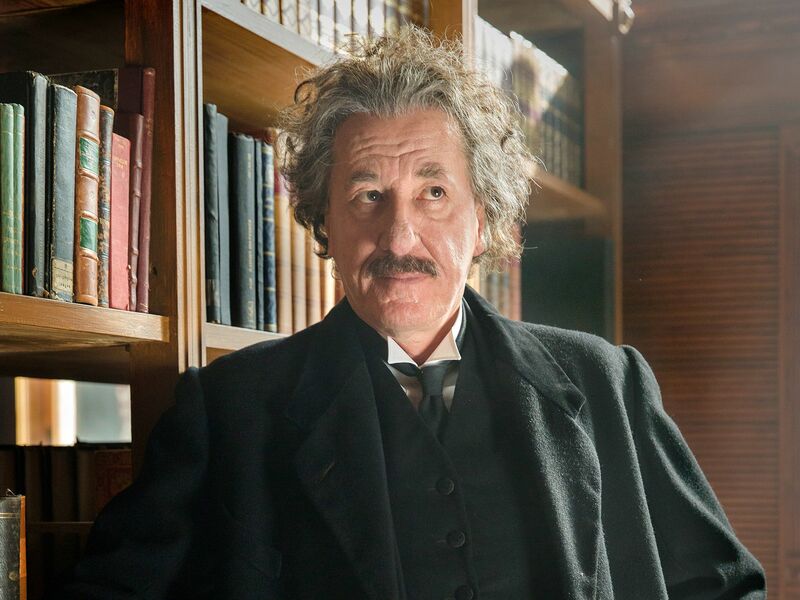 Geoffrey Rush as Albert Einstein in National Geographic's 'Genius'. 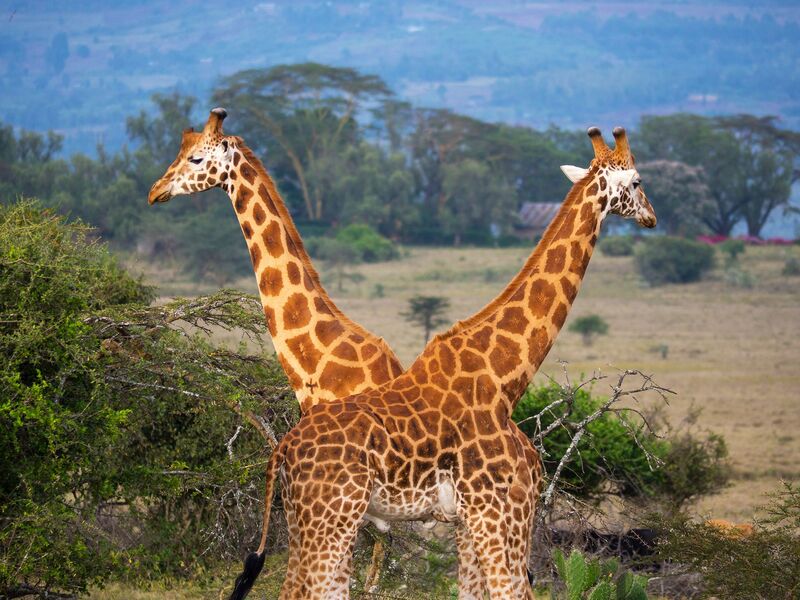 Kenya: Giraffe are mistakenly viewed as peaceful animals. The Iniosante crew watched two male Rothschildâs giraffe neck for three hours straight. At 100 yards away, they could still feel and hear the impact. This image is from Walking With Giraffes. 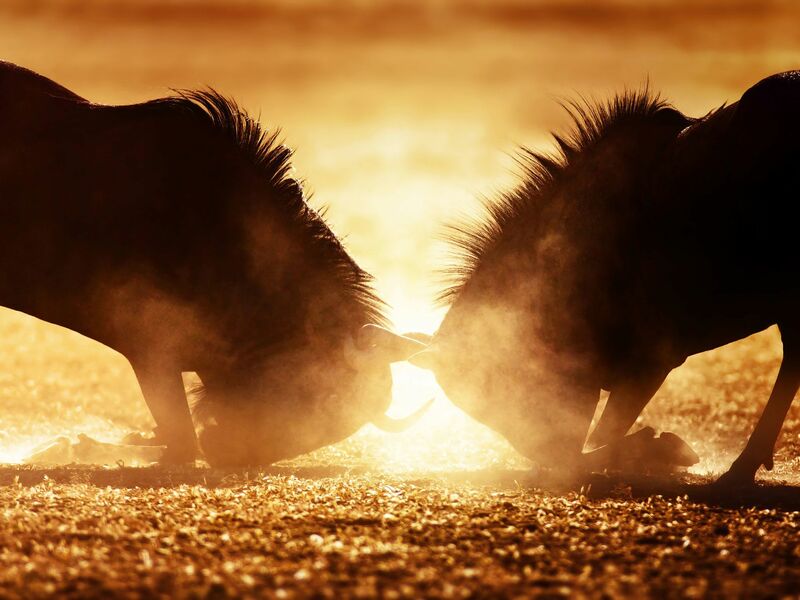 Blue wildebeest dual in dust. This image is from Animal Fight Club. 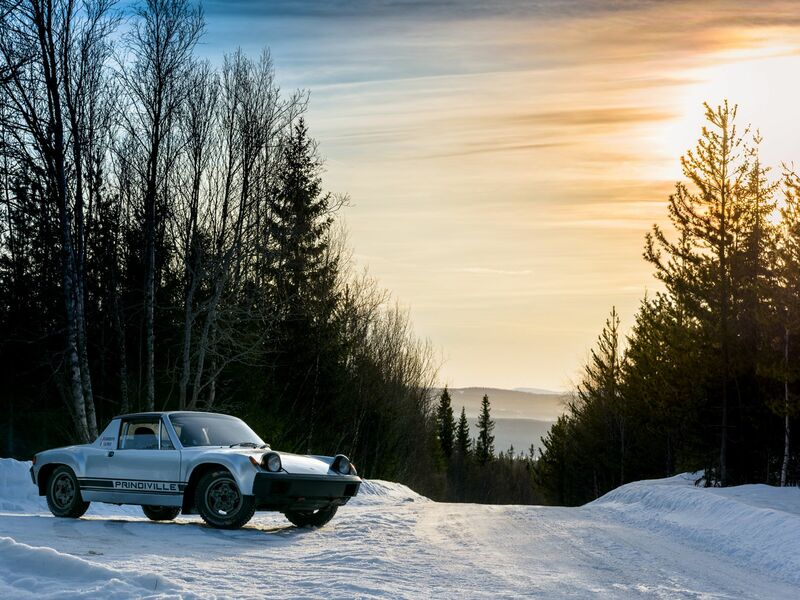 Are, Sweden: Car parked at the side of the track. This image is from Supercar Megabuild. 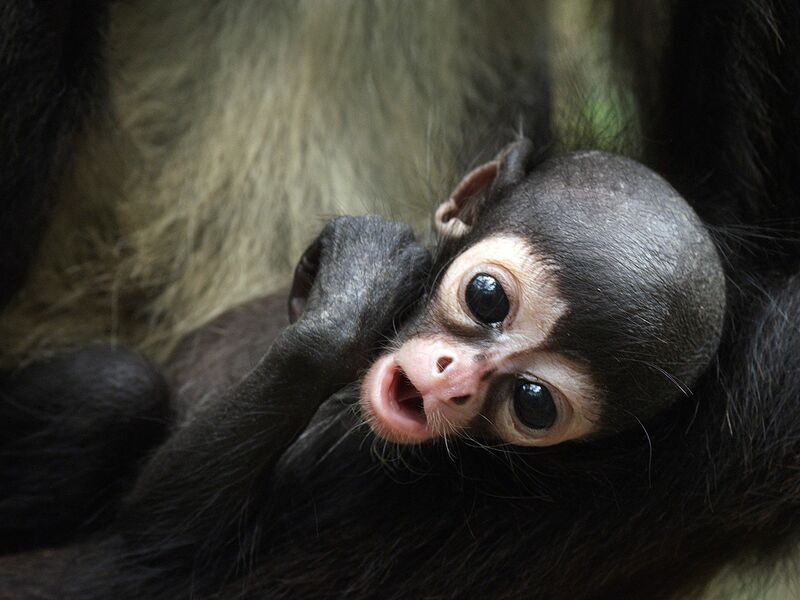 Baby monkey. 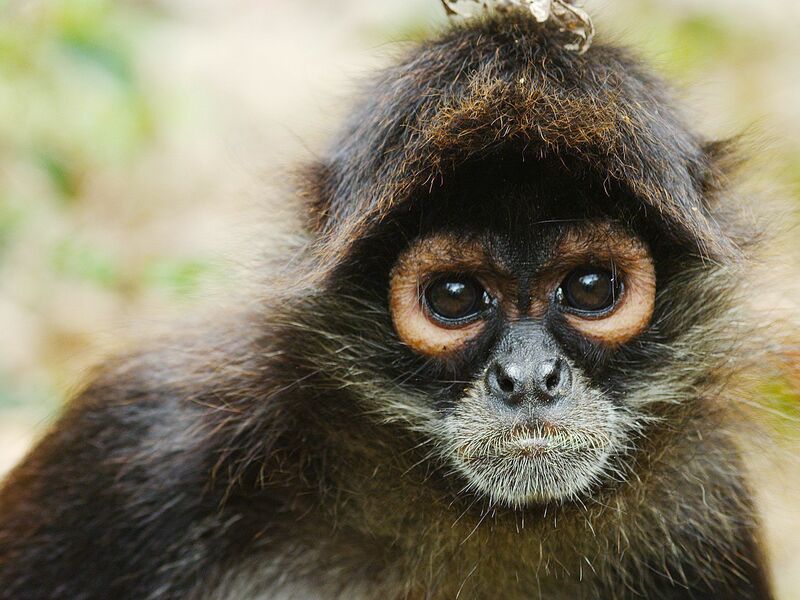 This image is from Return of the Spider Monkeys. 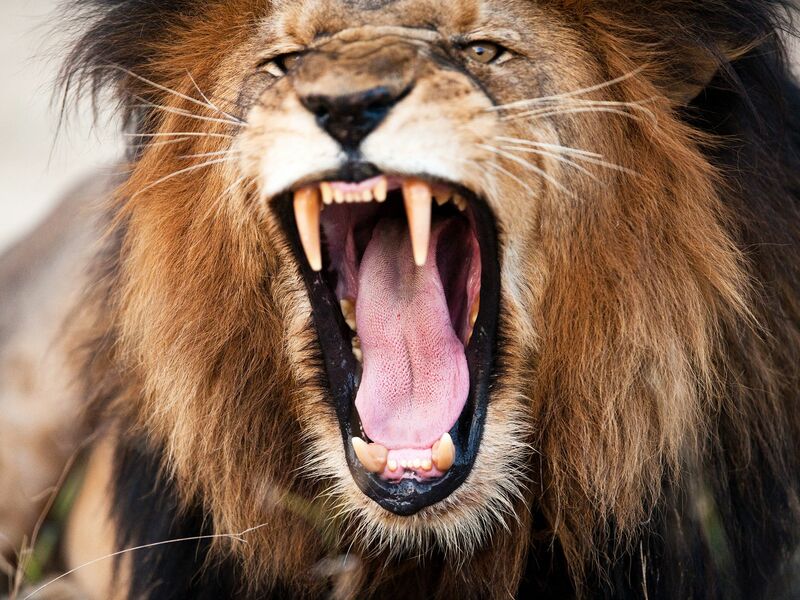 South Africa: An adult Lion's roar can be heard up to 5 miles (8 kilometres) away. This image is from Animal Fight Club. 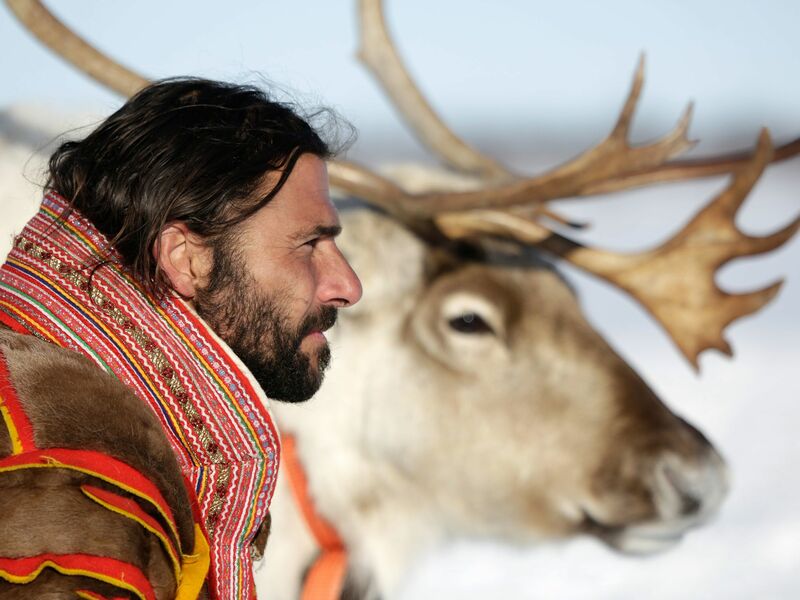 A Shaman performs a ritual after a teenage boy kills a deer. Communication powers the modern world. Through wireless connections and mobile phones, billions of people can make their voices and ideas heard around the globe. It's something the human race has been striving for since the dawn of our species. How did we become a race of connectors? 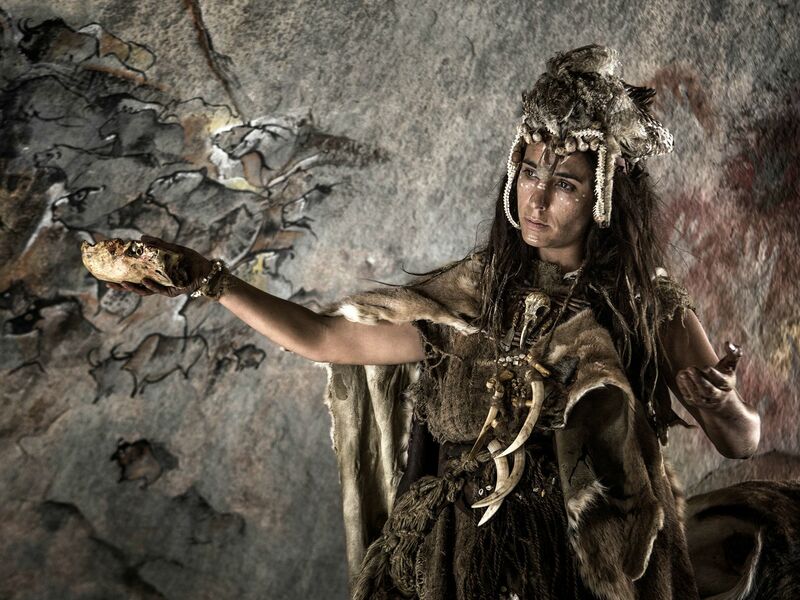 This image is from Origins: The Journey of Humankind. 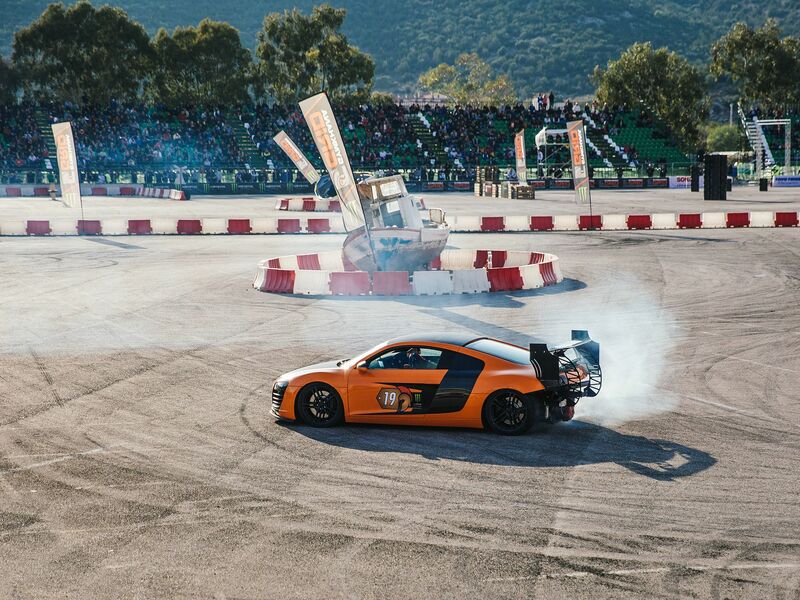 Marathonas, Greece: Audi on the track. This image is from Supercar Megabuild. 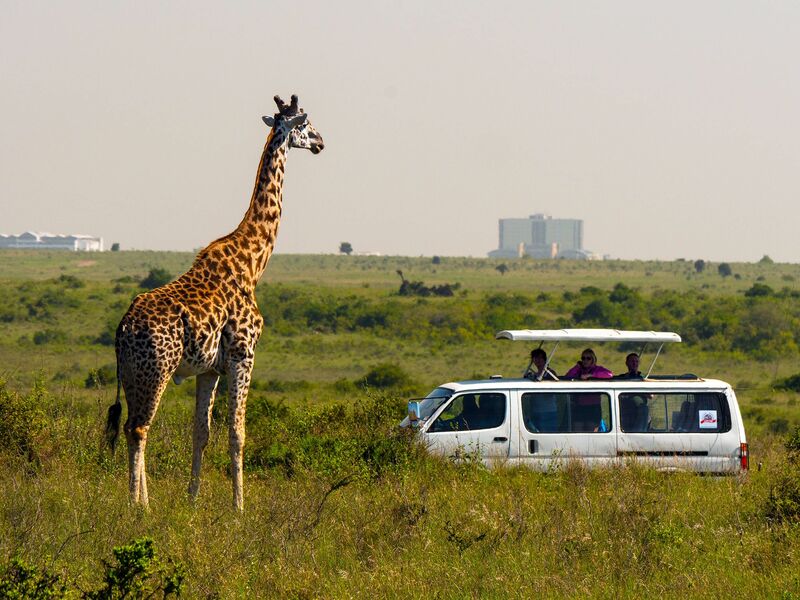 Kenya: Nairobi National Park is known for its hauntingly beautiful landscapes - such as this photo of the planetâs tallest animal, sandwiched among skyscrapers. This image is from Walking With Giraffes. 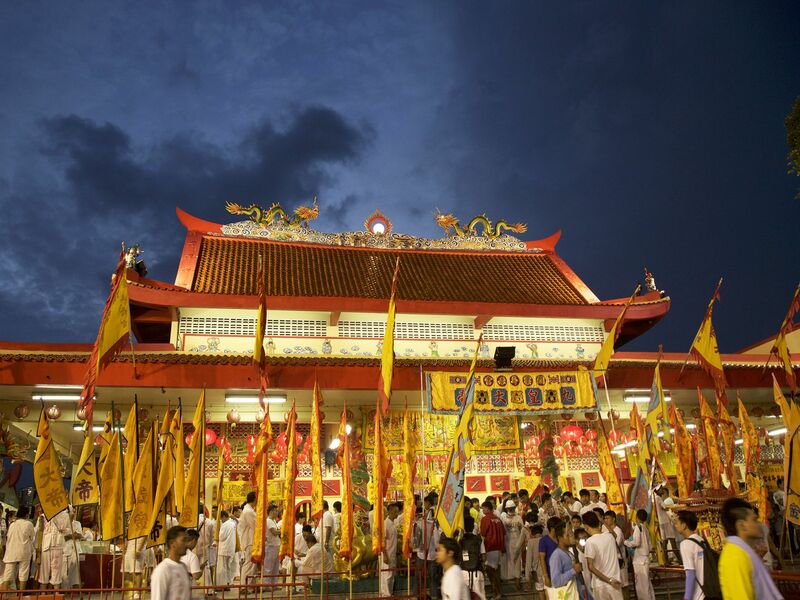 Phuket, Thailand: Exterior view of the Bang Neow Shrine at night with a large crowd of onlookers during the Vegetarian Festival. This image is from Story of God with Morgan Freeman. 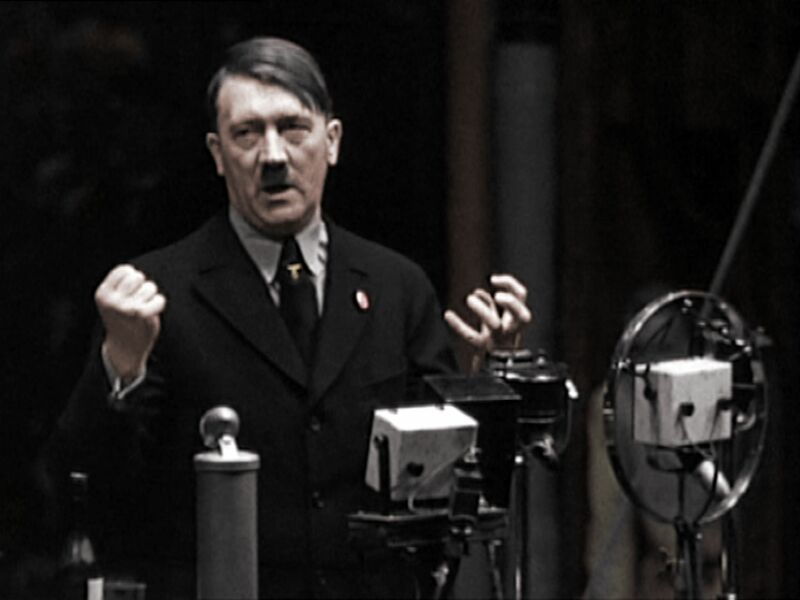 Germany, September, 1933: Adolf Hitler explains he comes from a poor background to workers from Siemens factory. This image is from Dawn of the Nazis. 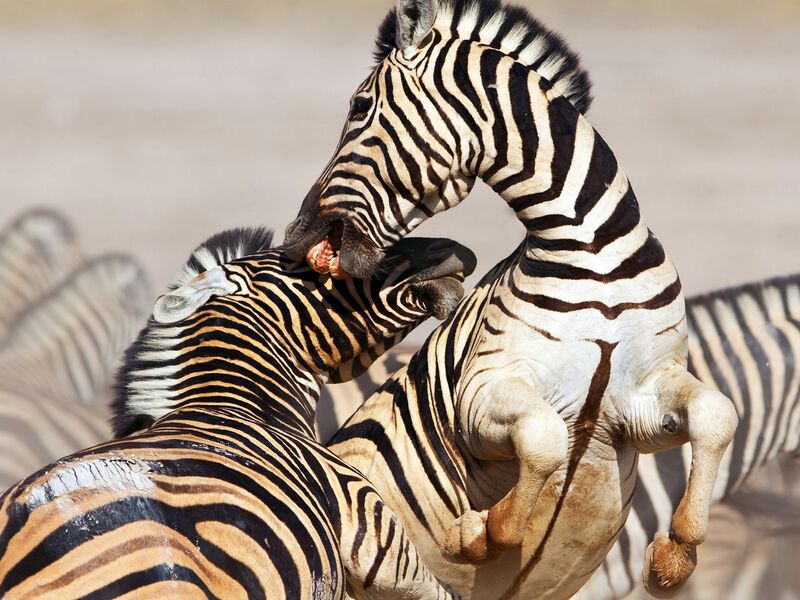 Zebras fighting. This image is from Animal Fight Club. A Monkey. 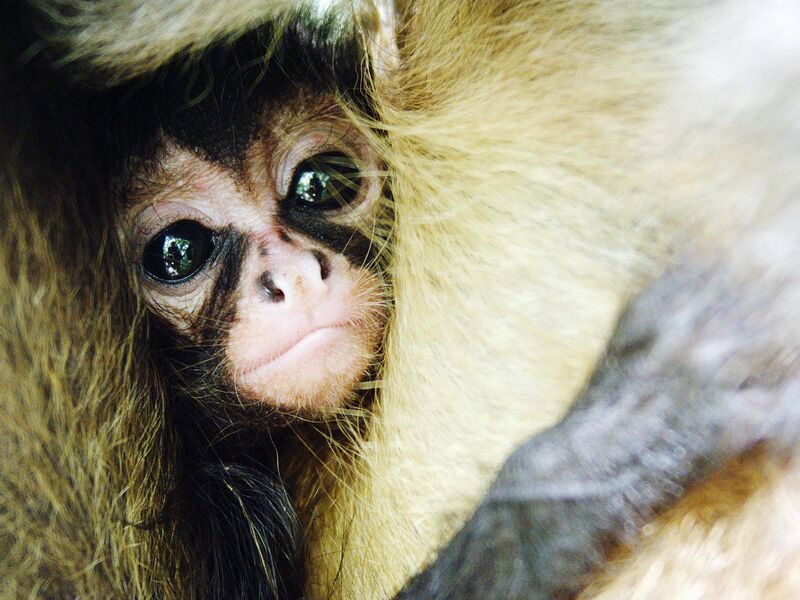 This image is from Return of the Spider Monkeys.